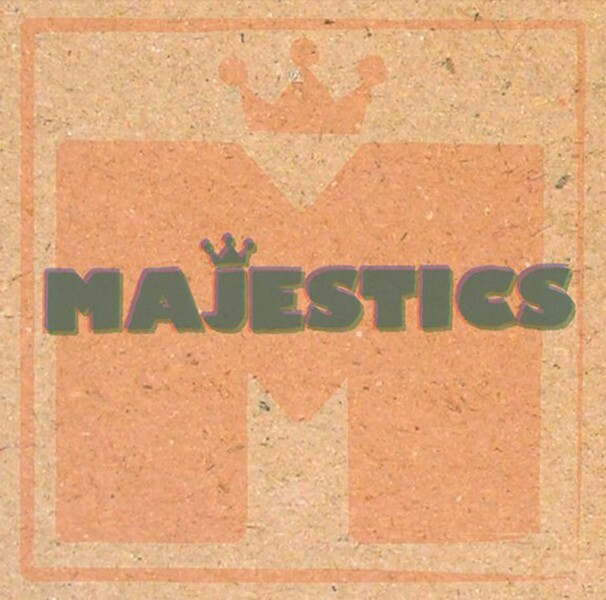 Pure reggae, not the simile that the jamsters toy with or what the punks add with too much cream and sugar, but the straight-ahead, relaxed, one-drop of The Majestics on its new LP record, "Science" — that's what I want, man. This Rochester band has been a giant on the scene since the 1970's when they were known as Bahama Mama. The Majestics went away for a while and things cooled off, but it looks like the band has come back to stay if "Science" is any indication. This is some outtasight music that skates the razor between serious commentary, like on the song "Can't Blame a Son," and fun and all that it entails, as found on "Up Park Camp." The album is well produced, and the band luxuriates in its comfortable groove; a groove the band adheres to, managing to avoid the monotony with the quality of its songs. You'll dig the horns, too. It's Majestic. It's "Science."